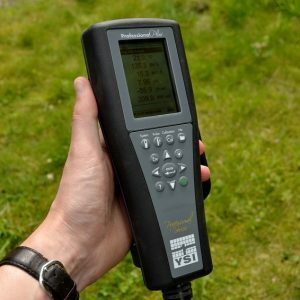 The Peristaltic Pump – Advanced is an electronic peristaltic pump with advanced memory option. 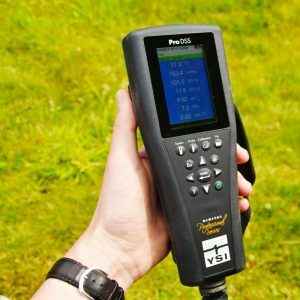 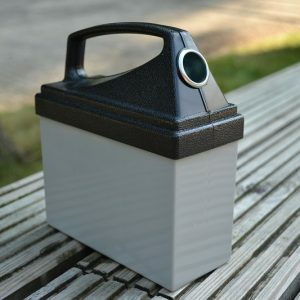 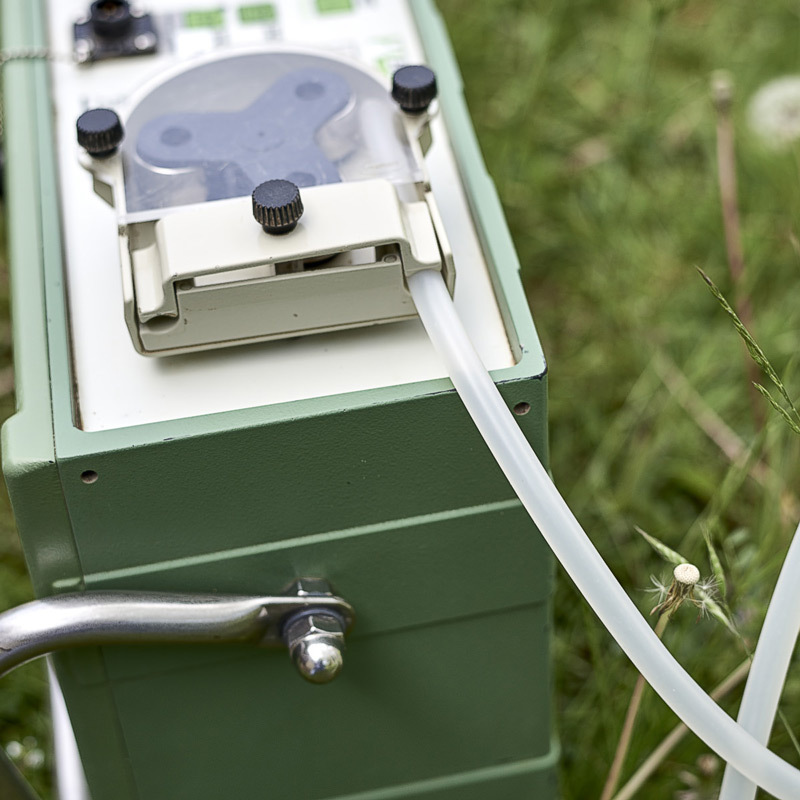 This reliable and universal electronic peristaltic pump can create a perfect vacuum; it is a versatile pump for sampling and purging in shallow wells. 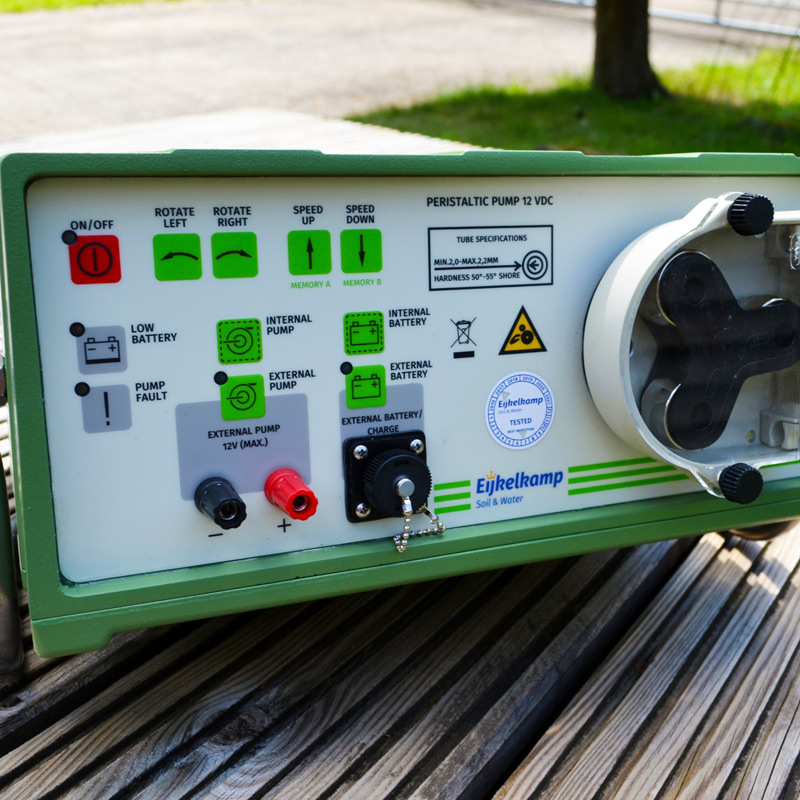 The Peristaltic Pump – Advanced is an electronic peristaltic pump with advanced memory option. This reliable and universal electronic peristaltic pump can create a perfect vacuum; it is a versatile pump for sampling and purging in shallow wells. 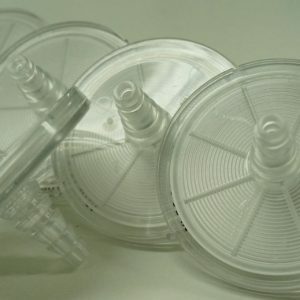 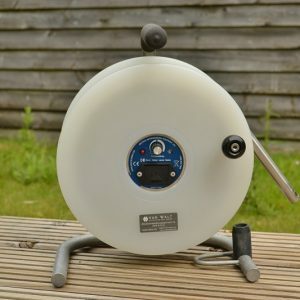 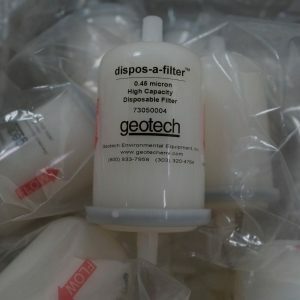 Peristaltic Pumps are used for low flow sampling of groundwater; this pump is perfect for the attachment of an in-line filter, for use with a flow-through cell and multi parameter probes. 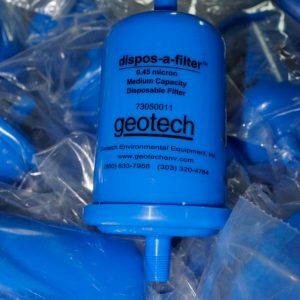 Available with optional auto shut off to assist compliance with the latest standards and directives when low flow sampling in monitoring wells. 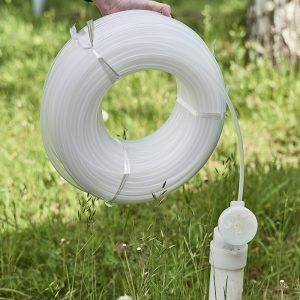 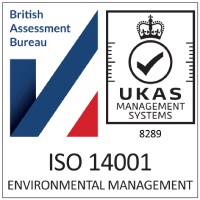 Cheap disposable tubing – no chance of cross contamination.